With our highly skilled and experienced team coupled with our ultra precision CNC tool room lathes utilising the most advanced CAD/CAM systems, we are capable of turning the most intricate forms to minute tolerances. We use only the finest cutting tools and are fully equipped with a huge range of threading inserts, miniature boring & grooving tools, drills and a wide array of work holding equipment, it’s our continual investment in tooling that ensures we have what we need to get the job done. We can turn, mill, wire EDM and even laser mark you parts in house making JWA the complete one stop solution for you. 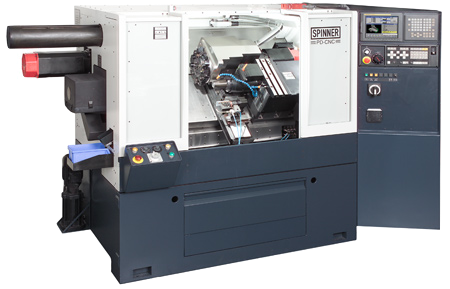 Our super high precision CNC Spinner PD & SB lathes have high accuracy process reliability making them the perfect machines for tool room & prototyping applications, serial production with automation and hard turning. Our dedication and commitment to quality is understood by our whole team, this is evident in your finished product. 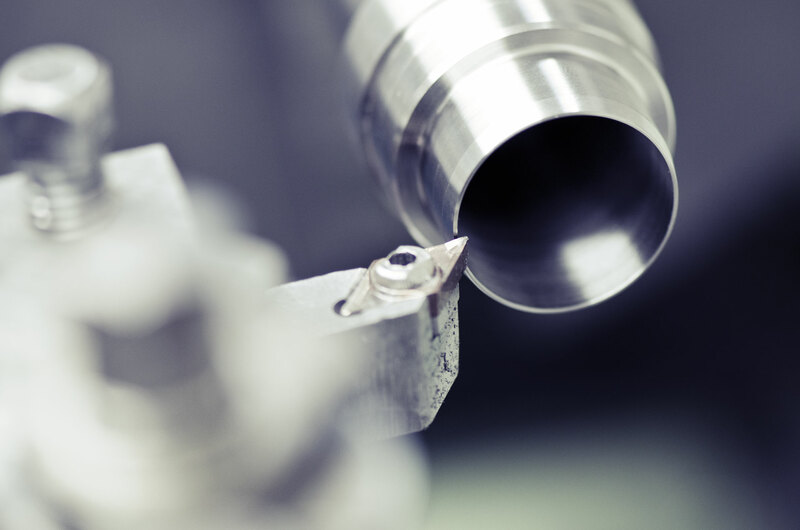 Our quality, experience, consultative approach and in-house design service are key to our customers, contact us for quote and to see what JWA Tooling can bring to your supply chain.